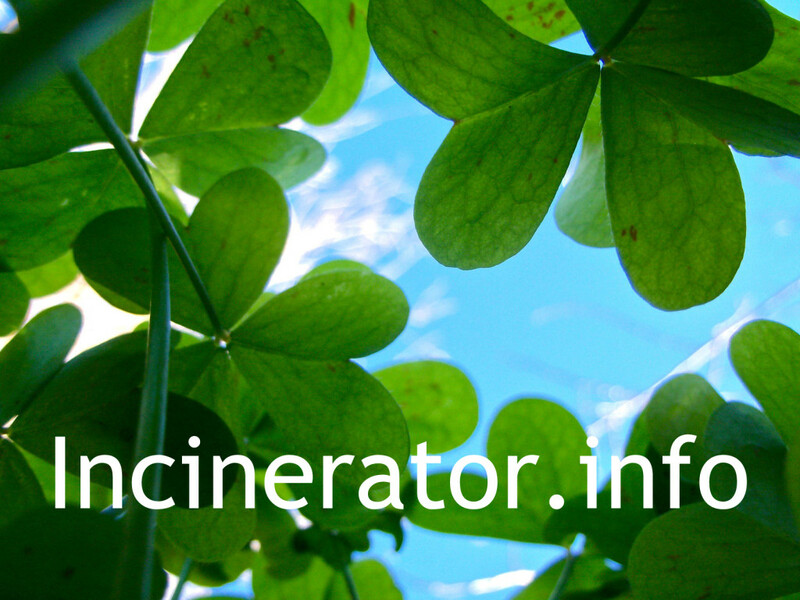 Incinerator means same with cremator if you said incineration, but there is some difference. 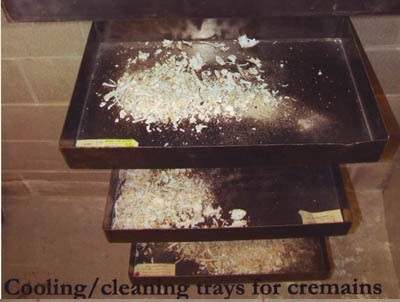 e.) waste incineration is public affairs. 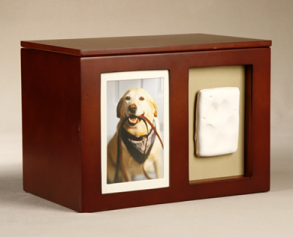 VS pet cremation is personal business more. i.) 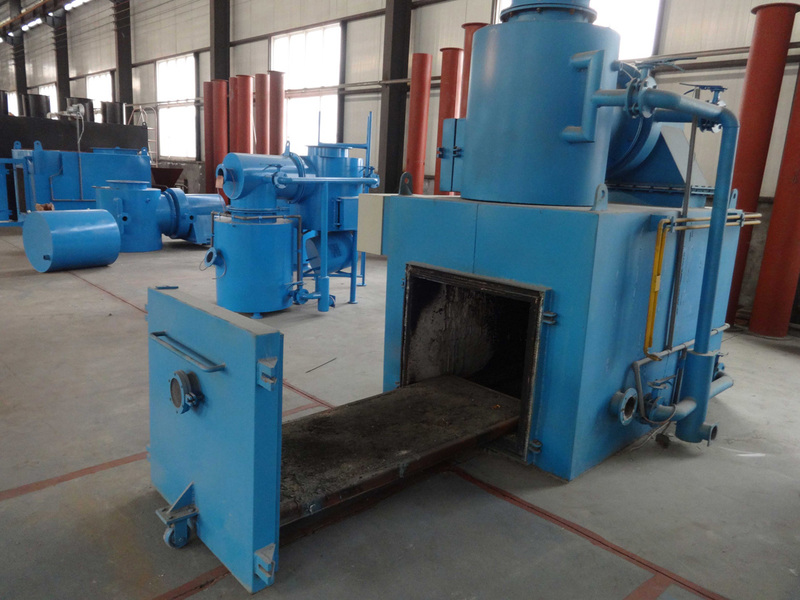 waste incinerator with or without exchange feeding door. 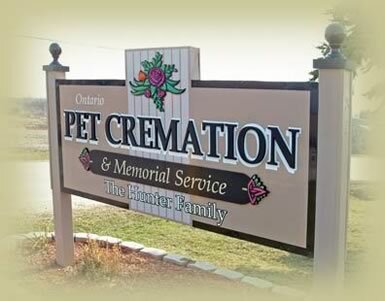 VS pet cremator better with exchange feeding door.